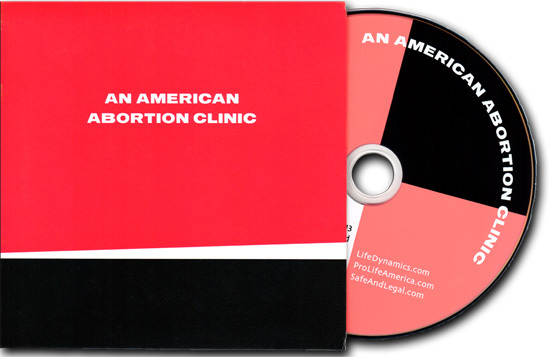 SHOCKING DVD: An American Abortion Clinic: A glimpse into hell! 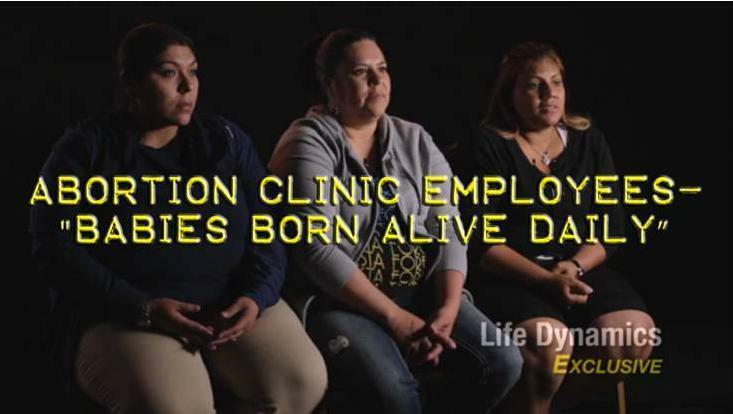 Today, Life Dynamics a national pro-life organization located in Denton, Texas is releasing the second part of our Abortion Clinic Worker video series. In the first release of the abortion clinic workers series, which we uploaded to youtube, we show an interview with workers from Douglas Karpen’s Houston abortion clinic dealing only with the babies. In this extended release, former abortion clinic workers reveal some very disturbing things about the way that patients were treated at the abortion clinic. For example, ex-employees of the abortion clinic say that many of the abortion clinic’s patient charts would come up missing, that the abortionist paid some staff “under the table,” and they accuse one of the clinic’s nurses of signing off on patient charts when she was not present at the abortion clinic. “He was trying to pull out the fetus…and he pulled her cervix out thinking it was the arm or something…he pulled it out, he ripped it apart..he had said, she probably won’t be able to have kids any more after this. ” “And he didn’t want to tell her because it was a Spanish speaking lady…she didn’t need to know what was going on with herself.” They said it was the staff not the abortionist who told the woman to go to the hospital after the abortion. UPDATE: June 26, 2013: #SB5 passed then failed in #Texas. Last night the #abortion dance by Senator Wendy R. Davis was suspended, then, as lawmakers tried to cast their votes after the filibuster attempt, chaos from abortion promoters overwhelmed the Senate floor causing the vote to go past the midnight cutoff for the special session. At first the media declared SB5, Texas’ most restrictive abortion legislation as passed, then at 3:00am LT. Gov. Dewhurst announced that the vote had failed. 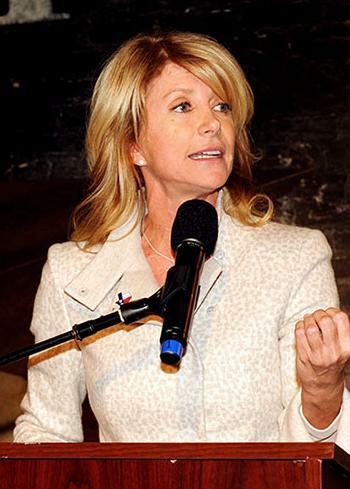 Today, radically pro-abortion Texas State Senator Wendy Davis has announced that she will filibuster in the Texas legislature to try and keep several abortion restrictions from moving forward in the state. Republicans pushed the restrictions through the House early Monday in a special session that will end tonight. To be successful in her filibuster, Davis will have to remain standing and speak nonstop, without bathroom breaks for 13 hours. 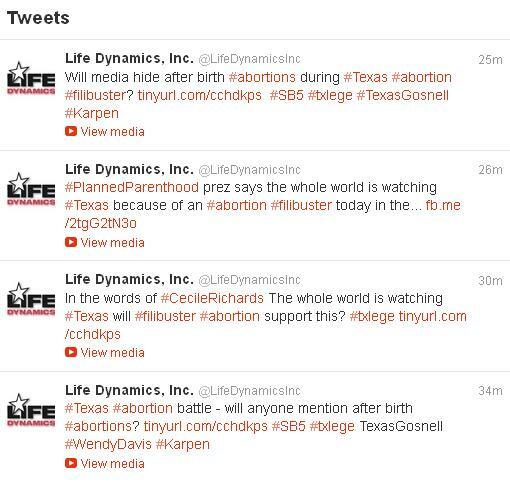 Life Dynamics Inc., a national pro-life organization in Denton, points out that while Davis does her pro-death dance today, state and national media will likely cover the filibuster while ignoring accusations that after birth abortions are being performed in the state. 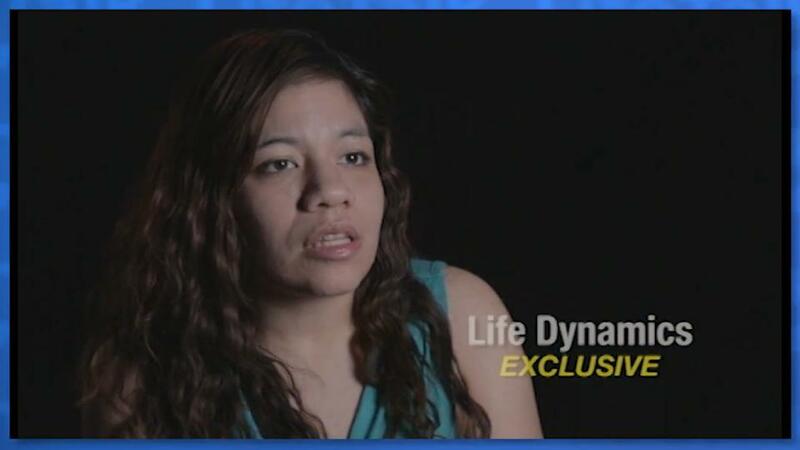 A few weeks ago, Life Dynamics released an interview with three former abortion clinic workers who accused Houston, Texas abortionist, Douglas Karpen of killing babies after birth. Since Life Dynamics’ video was released, Texas District 61, State Representative Phil King along with several other state lawmakers have called for a full investigation of the late term abortion doctor. In addition, Rep. King has mailed a copy of the testimony to the Homicide Division of the Houston Police Department. According to Harris County DA’s Office spokeswoman Sara Marie Kinney, the Harris County District Attorney’s Office is cooperating with an investigation by the Houston Police Department. While Wendy Davis, along with abortion giant Planned Parenthood claim the whole world is watching Texas, Life Dynamics asks when will the media do their job and report these Gosnell style accusations to the nation? Mark Crutcher, President of Life Dynamics said, “They’ve seen these things go on; they’ve participated in them. He’s delivering them live and killing them outside the womb…He sometimes twists their heads off – he would just grab them by the shoulders and by the head and twist their necks, ring their necks like a chicken, literally. 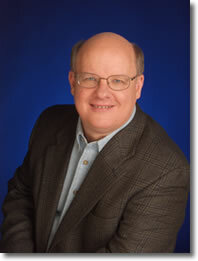 Life Dynamics was founded in 1992 by Mark Crutcher and has gained a trusted reputation for ongoing research into the abortion industry. On Thursday, June 20, 2013 pro-life leaders from a number of national groups (listed below) will be holding a press conference to demand that the state of Texas take action to immediately close Douglas Karpen’s two Houston abortion clinics amid allegations that he intentionally kills late-term babies that are born alive during abortions. Rev. 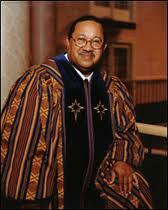 Dr. Johnny Hunter, President, L.E.A.R.N. Life Dynamics Inc. a national pro-life organization located in Denton, Texas, recently reported that Texas District 61, State Representative Phil King along with several other state lawmakers have called for a full investigation of the late term abortion doctor, Douglas Karpen. 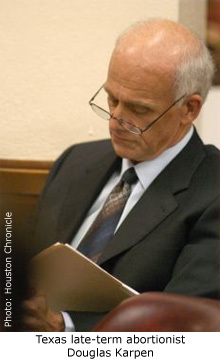 The call for an investigation followed the publication of video testimony published by Life Dynamics from three ex-employees of Karpen’s, in which they admitted to participating in numerous instances in which babies were being born alive and killed during abortion procedures at Karpen’s Houston abortion clinic. Texas Rep. Phil King, who requested a copy of the entire interview has informed Life Dynamics that his office mailed that DVD to Lt. Richard Kleczynski with the Homicide Division of the Houston Police Department. In addition to King, Texas Lt. Governor David Dewhurst has also called for the abortion clinic to be investigated ! Texas lawmakers call for #TEXASGOSNELL to be investigated ! Today, Life Dynamics Inc. a national pro-life organization located in Denton, Texas, is commending Texas District 61, State Representative Phil King for calling for a full investigation of late term abortion doctor Douglas Karpen. On May 3, 2013, Life Dynamics recorded an interview with three of Karpen’s former employees in which they admitted to participating in numerous instances in which babies were being born alive and killed during abortion procedures at Karpen’s Houston abortion clinic. After viewing the video, Rep. King sent a request to Life Dynamics for the unedited raw footage of the interview, which Life Dynamics provided on DVD. Rep. King informed Life Dynamics that his office then mailed that DVD to Lt. Richard Kleczynski with the Homicide Division of the Houston Police Department. He also sent a letter to Ms. Mari Robinson, executive director of the Texas Medical Board, and David L. Lakey MD., Commissioner of the Texas Department of State Health Services, requesting a full investigation. These letters were co-signed by 20 Texas lawmakers (listed below). “We strongly support a full investigation into the allegations of Dr. Karpen. As a state, we must ensure that the health and safety of women and children are being protected by laws and regulations in place,” King wrote to the agencies. Is a Texas abortion doctor killing babies after birth like Gosnell and being ignored by state authorities? 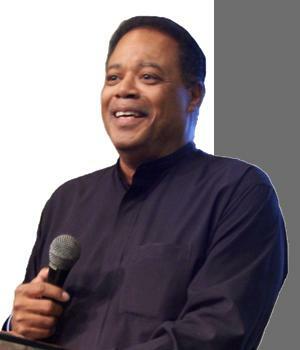 Houston, TX – After the conviction of late-term abortionist Kermit Gosnell on murder charges, Operation Rescue has been repeatedly asked if there is any evidence that similar practices exist at abortion clinics elsewhere in the nation. That documentation has now been released. Operation Rescue arranged to have Life Dynamics, Inc. produce a video interview, released yesterday, with three informants who came to Operation Rescue as the result of our Abortion Whistleblowers Program, which offers a reward of $25,000 for information leading to the arrest and conviction of abortionists who are breaking the law. 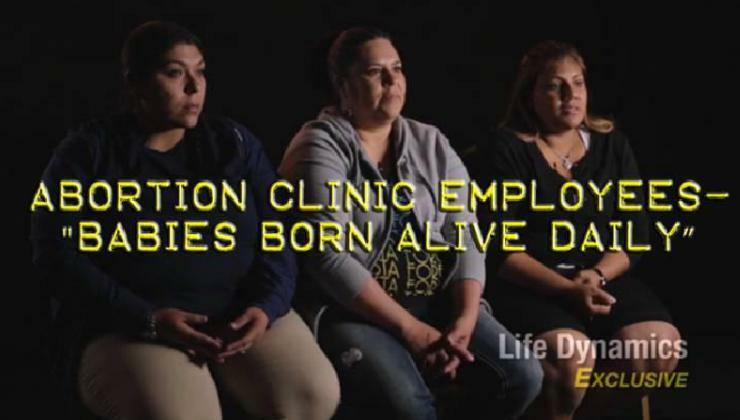 The three informants, Deborah Edge, Gigi Aguliar, and Krystal Rodriguez, have come forward to tell of their horrific experiences working for abortionist Douglas Karpen, at one of three of his Texas abortion clinics, the Aaron Women’s Clinic in Houston. A fourth informant has co-operated with Operation Rescue, filing an affidavit about her experiences, but remains at this time anonymous. As shocking as their stories are, these women did more than just talk; they brought forward evidence of illegal late-term abortions in the form of photos taken on their cell phones at the Karpen’s clinic on Schumacher Lane in Houston. The photos were scandalous. They depicted two babies aborted well beyond the legal limit of 24 weeks in Texas. Their necks had been cut. In both cases, the babies’ skin is pink, noting a lack of masceration, an early form of decomposition that happens in babies that die in the womb. Massive bruising on the extremities of one of the babies indicates the baby’s heart was pulsing with life when the trauma was inflicted likely when grasping instruments latched on to bring the baby down into the birth canal. The eyes of the other child are open in a nightmarish expression of pain, revealing development greater than 26-28 weeks. Both sets of photos were taken sometime in 2011. The video interview of the three informants verified the worst. “When he did an abortion, especially an over 20 week abortion, most of the time the fetus would come completely out before he cut the spinal cord or he introduced one of the instruments into the soft spot of the fetus, in order to kill the fetus,” said Deborah Edge, who worked as a surgical assistant for Karpen for about 15 years until leaving in March, 2011. “I thought, well, it’s an abortion you know, that’s what he does, but I wasn’t aware that it was illegal…Most of the time we would see him where the fetus would come completely out and of course, the fetus would still be alive,” Edge continued. How often did this happen? “I think every morning I saw several, on several occasions,” she said. “If we had 20-something patients, of course ten, or twelve, or fifteen patients would be large procedures, and out of those large procedures, I’m pretty sure that I was seeing at least three or four fetuses that were completely delivered in some way or another,” said Edge, acknowledging that these babies would be alive. She described how some babies would emerge too soon and would be alive, moving, and breathing. She also told of how Karpen would sometimes deliver the babies feet first with the toes wiggling until he stabbed them with a surgical implement. At the moment the toes would suddenly splay out before going limp. Sometimes he would kill the babies by “twisting the head off the neck,” according to Edge. Women would be given doses of Cytotec, a drug that causes strong and unpredictable uterine contractions, and would deliver while they were waiting in line to see Karpen, some in toilets, one in the hallway. “He just picked it up with one of those [chux] pads and put it in the trash bag,” said Krystal Rodriguez of the baby born in the hallway. “As long as the patient had the cash, he was going to do it past 25 weeks,” she said. But not all the babies came out intact. When there was difficulty, Karpen would dismember them, a process that was, according to the surgical assistant Deborah Edge, a bloody mess. It all began in early 2011, when Operation Rescue was conducting an undercover investigation of several Texas abortion clinics when it discovered that Karpen appeared to be violating the Texas informed consent law that required that abortionists give the state-mandated information personally on patient conference calls set up for that purpose. In addition to the improper use of a recording, he was not on the line to answer questions, as the law required. Operation Rescue’s Cheryl Sullenger filed a complaint with the Texas Medical Board concerning this violation. Sullenger submitted a statement to the TMB noting Karpen’s documented history of problems, including series of botched abortions stretching back to 1988 when 15-year old Denise Montoya hemorrhaged and died after a 26-week abortion done by Karpen. She told the TMB of a documented incident on February 6, 2005, when a sewer broke at Karpen’s Texas Ambulatory Surgical Center, located at 2421 N. Shepherd in Houston, causing sewage to spill into the parking lot of a neighboring car dealership. Maribeth Smith, an employee of the car dealership said she is convinced she saw human body parts mixed in with the sewage. She took photographs, believing the human tissue came from the clinic. Sullenger hoped that the history of documented abuses would help convince the TMB to act swiftly to protect the public. The following month, Deborah Edge contacted Operation Rescue with her first-hand account Karpen’s practices after she had smuggled one of Operation Rescue’s Whistleblower flyers out of his clinic, knowing that she needed to call. • Falsification of ultrasounds to produce younger fetal ages of babies over the legal limit or older fetal ages to extract more money out of women. • Surgical equipment not properly sterilized. • Reuse of disposable instruments. • Unqualified workers drawing and administering drugs. • Lack of adequate nursing staff. • Concealing poorly kept logs from inspectors to prevent deficiency citations. • Hiring nurses through a temp agency to work only on days when inspections are scheduled. • Mistreating heavy women and inappropriately touching attractive women while under sedation. Edge explained that Karpen was able to evade detection by having his workers hide sanitation logs and other incriminating documentation from inspectors on the occasions they would come by the clinic. “Karpen might have a little newer equipment and a little cleaner clinic, but his shoddy practices certainly mirror those of convicted murderer Kermit Gosnell. Certainly if anyone deserved Board discipline, it was this guy,” said Sullenger. 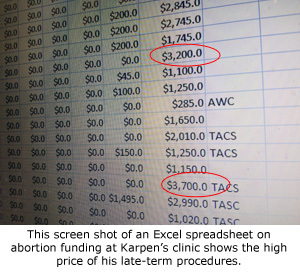 Another piece of evidence was an Excel file that contained four months of abortion billing information for 2011. That file was given to Operation Rescue by an anonymous informant. The abortions listed all indicated that several abortion funds, including the National Abortion Federation Fund, the Hershey Fund, the Lilith Fund, and others had been billed for part of the abortion fee. The allegation made by the informant was that Karpen was bilking the funds out of money by over-billing them. While that allegation could not be substantiated by Operation Rescue, the list was revealing as to the price of the late-term abortions that the women all said were done beyond the legal limit and the amount of cash taken in to the clinic. March, 2011, listed 33 abortions that were partially paid for with abortion funds or other sources. Over $38,000 in cash was paid by patients. The file showed 5 abortions that cost under $1,000, 7 abortions that were between $1,000-2,000, 12 abortions that cost between $2,000-$3,000, and 3 abortions that were over $3,000. The greater the gestational age, the higher the abortion fee. How old were the two babies whose abortions cost $3,700? The file didn’t say, but the high figure seemed to confirm the allegations that abortions were being done very late — much later than 24 weeks. Due to legal issues raised by the former clinic workers, Operation Rescue contacted attorneys at Alliance Defending Freedom, which handled many of the women’s legal concerns. Once the women quit their jobs, finances became an issue. Newman contacted Abby Johnson, whose new organization And Then There Were None, which offers support to former abortion clinic workers. She agreed to help the women with some financial assistance. The additional information gathered from Edge and the other women was quickly added to the original Texas Medical Board complaint filed earlier. Sullenger discussed the new information with TMB Inspector, Leslie Coe, who seemed to be conducting an investigation. As the other Karpen employees came forward with similar stories, their affidavits were submitted to Coe along with the video of violations taken inside the clinic and the photos of the huge babies Karpen had aborted. Everything seemed to be progressing through the investigative process. The women were interviewed and Sullenger spoke on and off with Coe, who seemed cooperative and willing to take more information as it came in. Settlement conference hearings were scheduled and hopes rose, but the hearings were repeatedly delayed and reset over the course of months until finally they were simply were not rescheduled. The investigation referenced above has been dismissed because the Board determined there was insufficient evidence to prove that a violation of the Medical Practices Act occurred. Specifically, this investigation determined that Dr. Karpen did not violate the laws connected with the practice of medicine and there is no evidence of inappropriate behavior, therefore no further action will be taken. 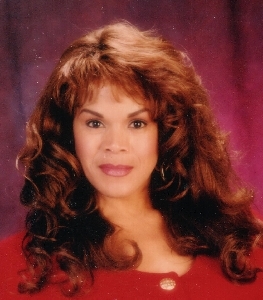 With the TMB out of the picture, Sullenger sought an opportunity to get the women’s stories recorded and evidence released to the public, an effort that required her to negotiate unexpected delays. 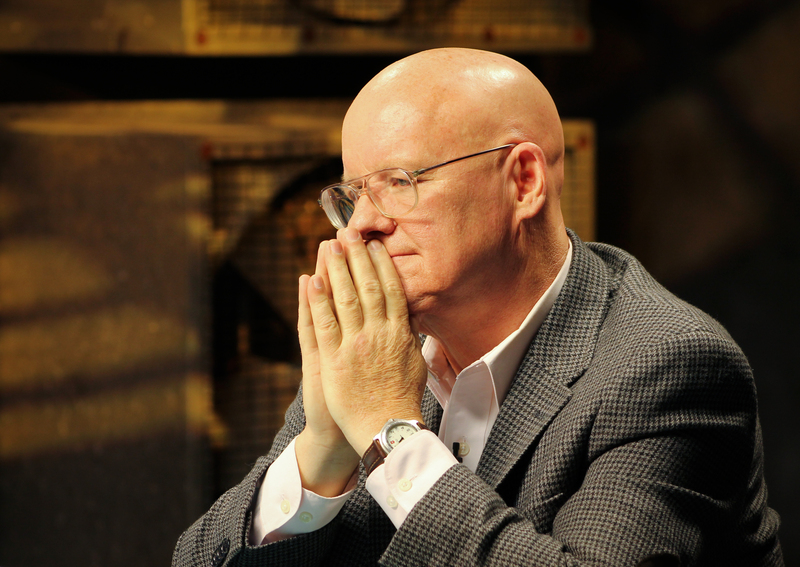 Then, while Sullenger was in Philadelphia reporting on the Kermit Gosnell murder trial, Mark Crutcher of the Texas-based Life Dynamics, Inc., a close associate of Operation Rescue’s, was able to make arrangements to get the interviews recorded. The Gosnell trial and his convictions on 3 counts of first degree murder for severing the spinal cords of babies born alive during abortions at his filthy West Philadelphia abortion clinic has focused the national abortion debate onto the question of whether Gosnell’s behavior was an anomaly. Often in the courtroom conversation amongst reporters, many with very liberal world views, would shift to questions about whether others like Gosnell were out there breaking the law and subjecting women – and their viable babies that the law was supposed to protect – to unspeakable atrocities. While states continue to enact pro-life laws that are designed to provide greater oversight and accountability to an out-of-control abortion industry, the matter of enforcement still remains the biggest challenge to bringing abortionists like Gosnell and Karpen to justice. For years, Gosnell evaded accountability, shielded by a political atmosphere that ignored complaints and refused to inspect clinics out of fear of limiting access to abortions. That political climate was one in which Gosnell thrived. Karpen appears to enjoy the benefits of a similar political climate in Texas, which has inexplicably chosen to ignore a total of four former employees and the images of the babies Karpen dispatched in a similar manner that earned Gosnell two life sentences in prison. Operation Rescue has finally made public Karpen’s identity in order to attempt bypass the stonewalling of the TMB and bring him to justice. Please take the time to contact the authorities below and ask for a full-scale investigation into Douglas Karpen’s abortion business.